and ratchet handle with 3/8-inch drive. 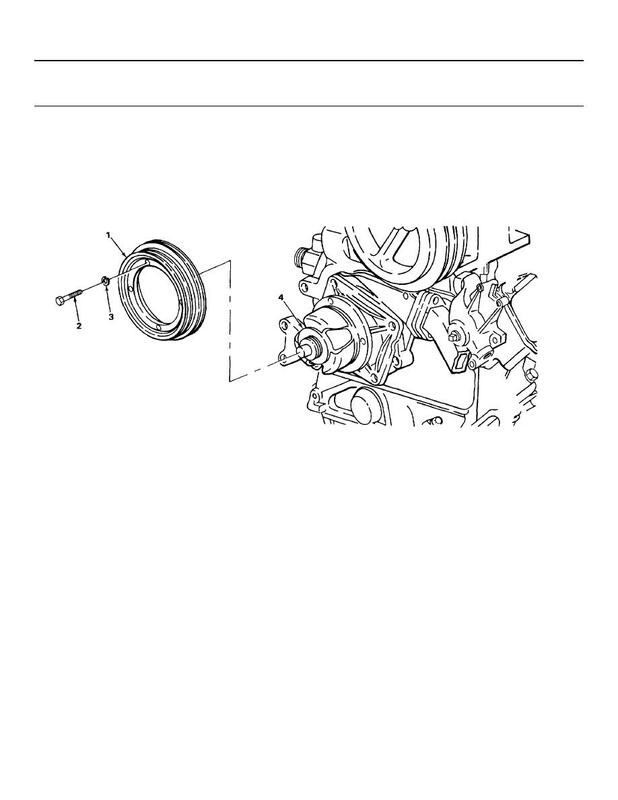 Install alternator drive belts (TM 9-2320-269-20-1). Install fan assembly and modulated fan drive assembly (TM 9-2320-269-20-1).